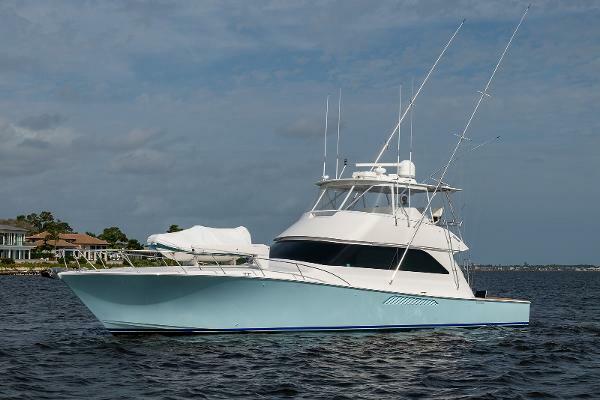 Jeff started with HMY Yachts as the company’s first captain in 1988, this allowed him to develop a special insight into the building, maintenance and service of yachts. 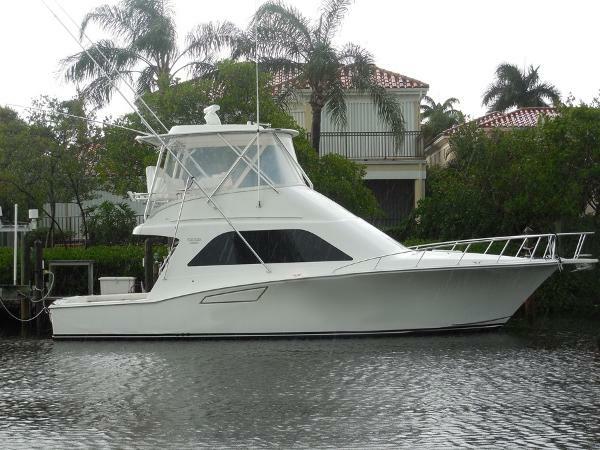 Jeff had the pleasure of working with one of his customer's on an 83' custom sport fishing vessel that took about 18 months to build. 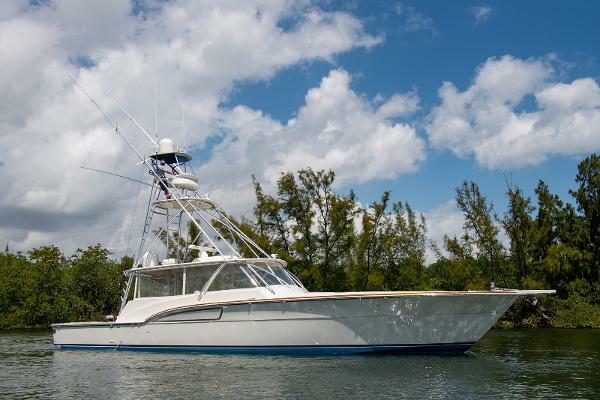 This vessel was featured on the cover of Southern Boating magazine, August 2009. 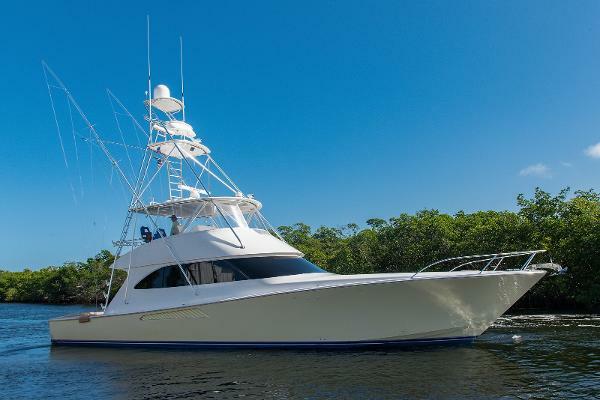 Jeff's involvement in worldwide fishing tournaments provides hands on knowledge and experience when a fellow angler/boater is searching for the perfect fishing vessel. 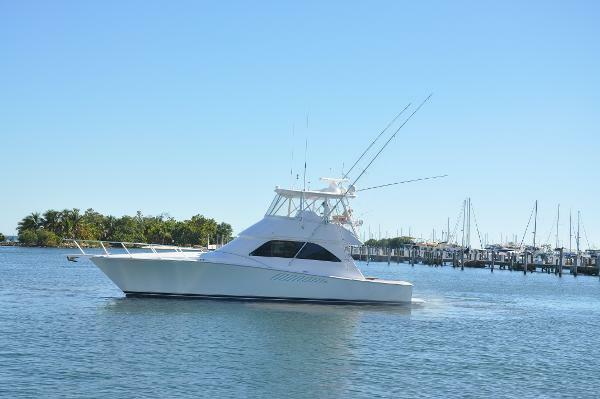 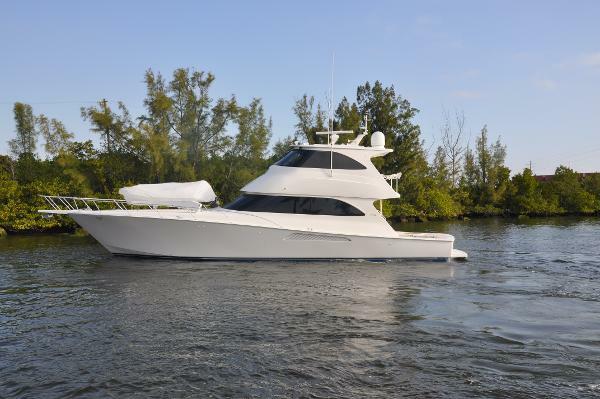 Not limited to sport fishing vessels, he has sold Viking Sport Cruisers and large motor yachts. 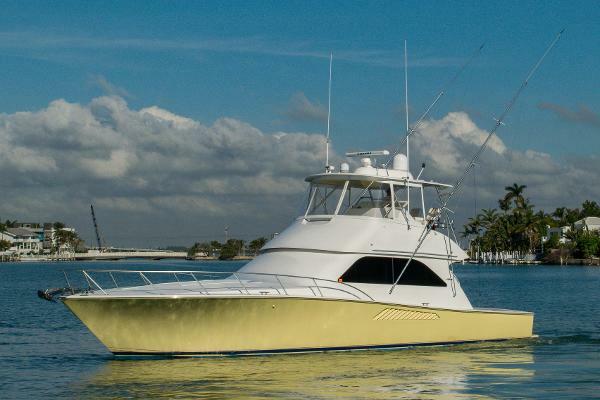 He is sensitive to each client's individual needs and puts forth 110% effort. 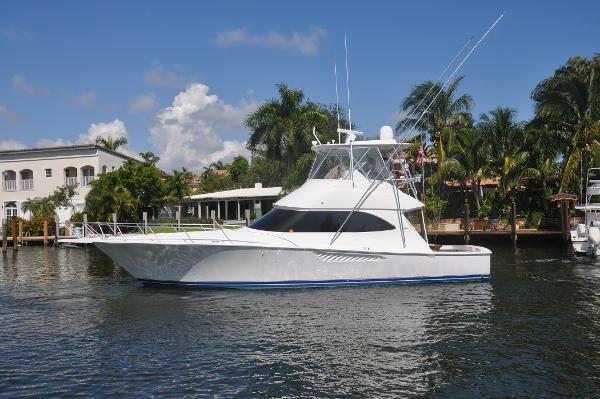 Jeff has been one of HMY Yachts top producers since joining the sales team.